A new evaluation of the Ministry of Defence’s (MOD) Spouse Employment Support (SES) Trial has shown the advantages of supporting spouses of Service personnel. 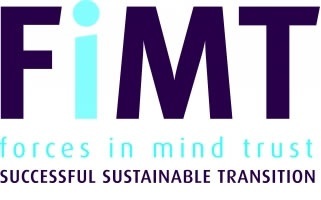 The evaluation, funded by Forces in Mind Trust (FiMT), and conducted by Anglia Ruskin University, reviewed how spouses progressed when given specific support to improve their chances of employment. Barclays Bank has joined forces with us to organise a ‘Spouses and Partners Talent Day’ in Portsmouth on 12th July. The free event, to be held at the Commercial Road branch, will offer the opportunity to sign up for workshops and give an insight into careers, as well as a chance to network in an informal atmosphere. Members of the bank’s HR team will also be there to look for potential recruits – and there could be work placements on offer as well. 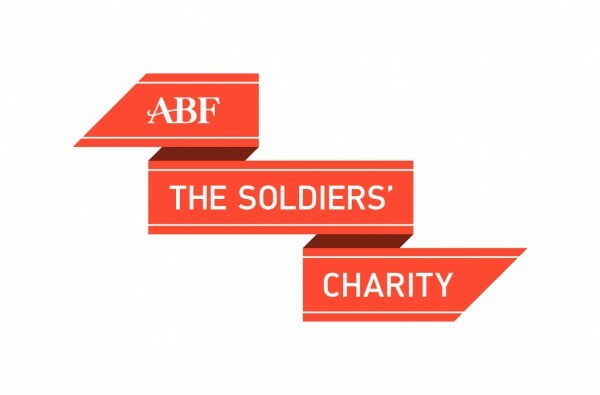 The Ripple Pond are very excited to announce our partnership with Forces Wives Challenge for Armed Forces Day 2018. The Forces Wives Challenge is a ‘network of wives and partners throughout the country who come together to seek adventure and create, organise and participate in their own challenges’.Often following the flag, and the career of the serving partner, means that family sacrifices need to be made. Understanding this as part of a community is integral to seeing one another through tougher times such as tours, separation, injury, postings and general instability of family life. 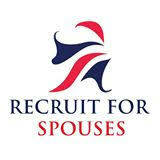 “Recruit for Spouses are really excited to offer this unique opportunity to work with Alexander Mann Solutions. RFS will be identifying 10 eligible candidates who will participate in a training programme to become Recruitment Sourcing Specialists. 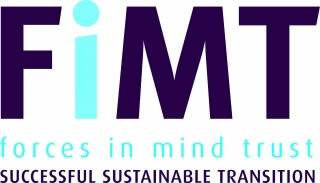 No previous experience necessary but a willingness to learn and work with people is a must. Alexander Mann Solutions is the world’s leading provider of talent management solutions, working with organisations in more than 80 countries, helping them to attract, engage and retain top talent. The Army Families Federation is delighted to announce a new Employment Research project in partnership with the Institute for Employment Research (IER) at the University of Warwick. After a competitive tender process, the charity has chosen Warwick to conduct research into the real and perceived barriers to employment for Army families. This highly regarded institution will be conducting surveys and interviews with Army spouses and key stakeholders to find out more about the support needed to assist military families into fulfilling careers. Every year on the Saturday of Remembrance weekend ,War Widows and their families gather at the Cenotaph to hold a very personal service of remembrance. The Service is conducted by the Chaplain to the Association; during the service the silence is observed and a simple tribute made of chrysanthemums, poppies and rosemary is laid in remembrance of fallen loved ones. Congratulations to our ‘Recruit for Spouses’ (RfS) representative north of the border in Helensburgh, Lisa Grieveson, who was recognised with a special award at the 2017 Resolution Dinner – the submarine ‘Oscars’ – last night, Thursday 5th October. An inaugural awards event hosted by Rear Admiral Submarines on board HMS Neptune, the all-ranks dinner celebrated outstanding performances, both team and individual, in a range of Service categories. Lisa’s accolade, the Recognition Award, sponsored by the Navy Families Federation (NFF), exists to honour inspiring individuals who have gone above and beyond in support of the Naval community. No more wasting time online! Transforming missed opportunities into new chances, Recruit for Spouses has teamed up with the Talented Ladies Club, a magazine-style website for mums who are passionate about their working lives, to offer an online training course on using LinkedIn as an effective networking platform. Run by renowned speaker, trainer and award-winning copywriter Hannah Martin, ‘Love LinkedIn’ is perfect for job seekers and entrepreneurial spouses alike, offering clear instruction on how to write compelling updates, showcase a business and make useful connections. Military spouses from across the region are to get help finding a new career as North East charity Finchale launches its new TRUEview spouse employment project, a project designed to help job seeking military spouses and partners, later this month. 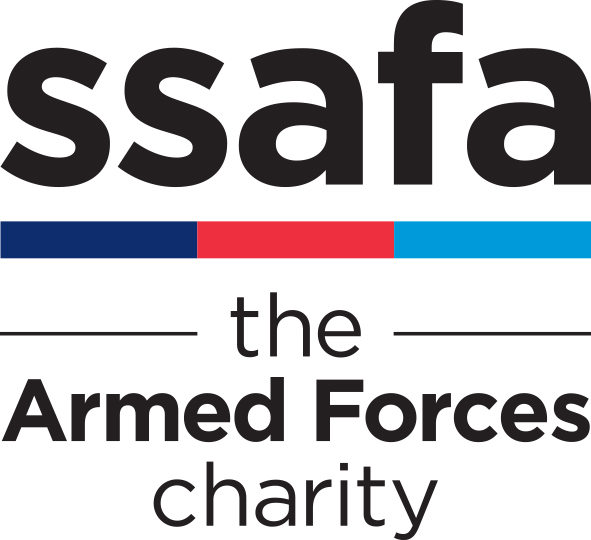 The charity has been awarded a grant from the Ministry of Defence Armed Forces Covenant Grants Fund and will deliver the project in association with A&M consultancy Ltd (specialists in employment and career focussed programmes). Whether you’ve already your business or still needing advice with your idea, why not come along to our business and marketing advice workshop and meet likeminded people. This practical workshop will equip you will all the essential business skills and information to take your business idea to the next level.